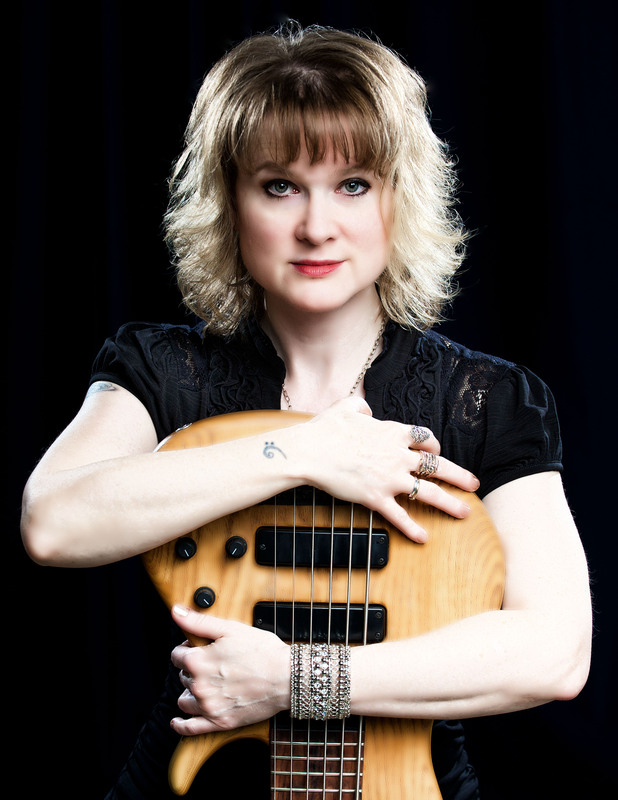 2016 Blues Music Awards — Lisa Mann Wins! Last month’s Blues Music awards in Memphis on May 5, found local musician Lisa Mann once again taking home the big prize for Instrumentalist – Bass for the second consecutive year. Twenty-four awards overall were handed out between musical sets by many of the nominees. 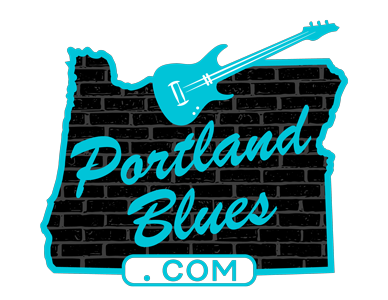 This year’s biggest winner had to have been piano man Victor Wainwright and his band The Wild Roots, taking home both the Band of the Year honors and the top prize of the night, the BB King Entertainer of the Year. Buddy Guy, Cedric Burnside, Walter Trout, and the late Otis Clay who also received two awards each and the night. The night before celebrated the inductees this year into the Blues Hall of Fame. Along with awards given to individuals for literature, recordings, and production, the Hall honored the entry of musicians Eddy “The Chief” Clearwater, Elvin Bishop, John Mayall, Jimmy Johnson and the Memphis Jug Band.